We Carry Obagi Products at Our Riverview, FL office! 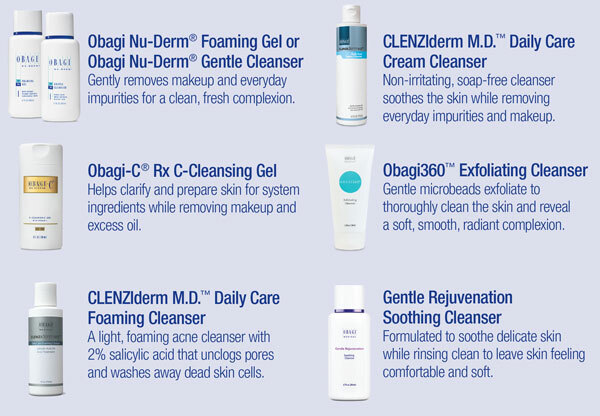 Ask your physician which Obagi facial cleanser is right for your complexion. Click here or call us at (813) 671-7560 today to learn more about Obagi skin care products.